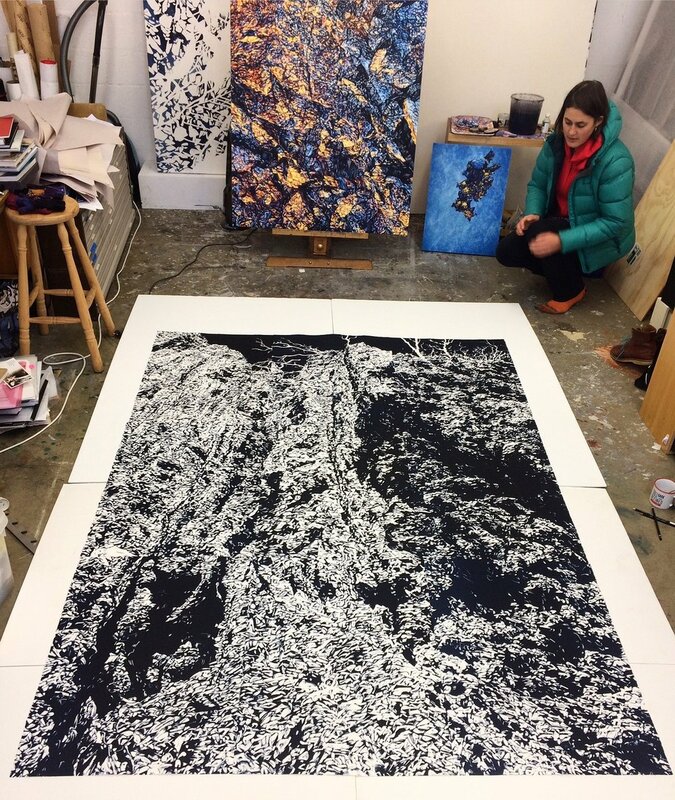 Megalo member Annika Romeyn has been working incredibly hard over the last few months on a series of stunning monotypes. She has created each of these large panels in the studios which then sit together to make up complete works. You can see these fantastic works on show at Annika's upcoming solo exhibition 'Precipice' at ANCA from Oct 4-22. The exhibition opening will be held at 6pm on the 4th October at ANCA Gallery in Dickson ACT. 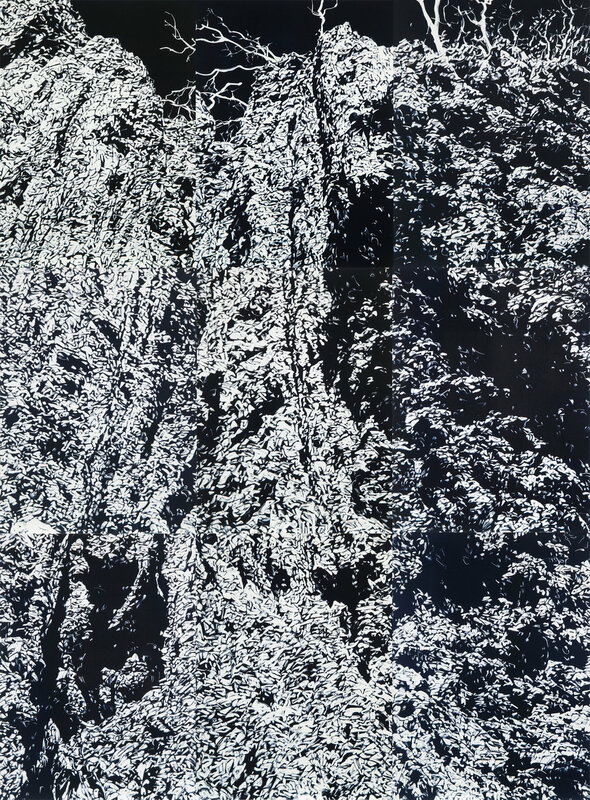 There will also be a musical response to the exhibition composed and performed by Holly Downes + Chris Stone at 2pm on Saturday 21 October, also at ANCA Dickson.